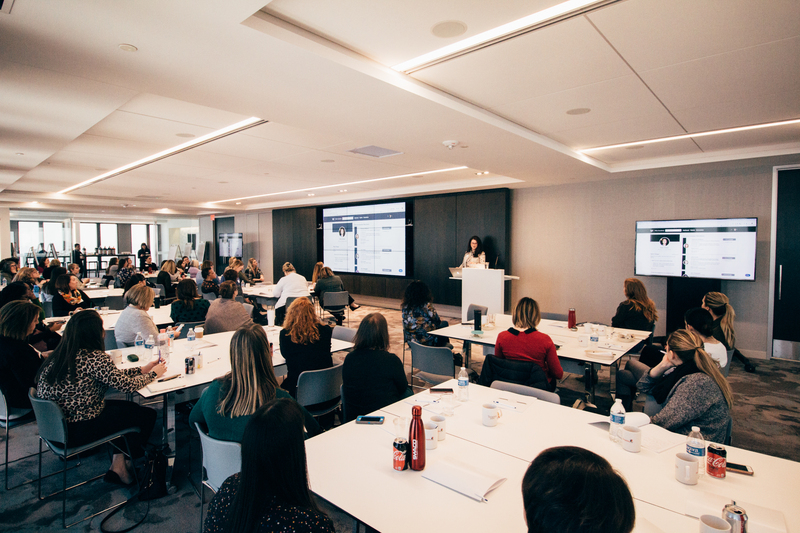 HIGHER is a series of free professional development summits designed to equip women in higher education administration with the tools, relationships, and confidence to thrive personally and professionally. These one-day experiences take a step towards diversifying leadership in higher education. 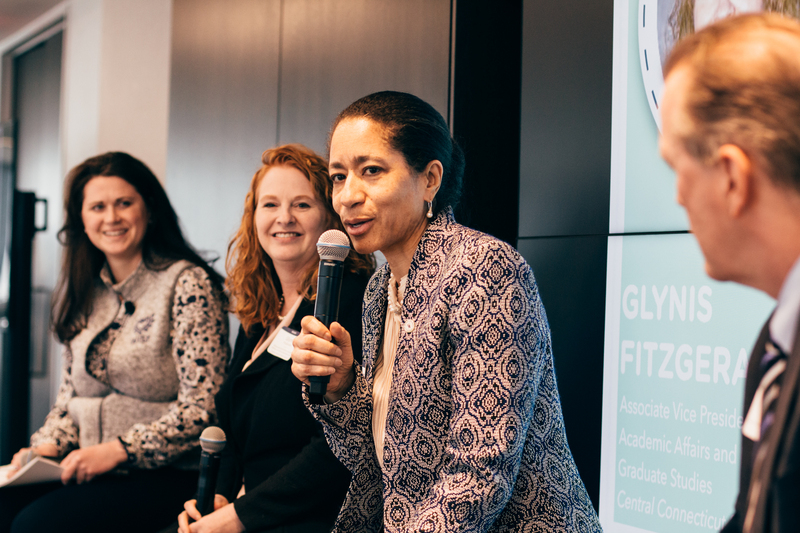 While women tend to find equal representation in lower-level managerial roles, top positions in higher education leadership fail to represent the movement toward a more diverse and inclusive future. It’s time for that to change. The opening workshop will have you reflecting on key themes, turning points, and people in your career. After discovering what those experiences reveal about your values, a partner exercise will help you reimagine how you can be your best self at work, at home, and everywhere in between. Hear from women who hold senior leadership positions about their personal journeys. What did they wish they’d known at key milestones in their careers? What advice would they give to their younger selves? Learn how these outstanding women overcame barriers to reach where they are today. 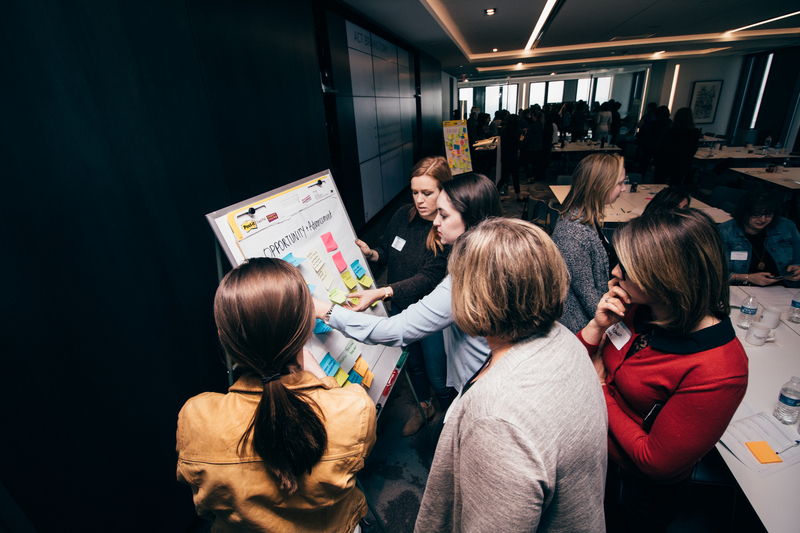 After uncovering the biggest barriers women face, this interactive session will empower each attendee to design a plan for reaching their next major goal, whether it’s an individual career ambition or a program for creating change on campus. “There was space to be authentic about the challenges we were facing and how others had overcome those challenges. I was with women who were already education leaders. It reminded me there is hope for the future if we work together." This is an event for ambitious leaders, aspiring bosses, tribe-seekers, and community-builders. We welcome women in faculty and staff positions across all departments to join us. Due to high demand, we can only offer seats to women who are currently employed at an institution of higher learning. HIGHER attendees represent a variety of higher education institutions, including liberal arts colleges, research institutions, community colleges, and everything in between. Yes! 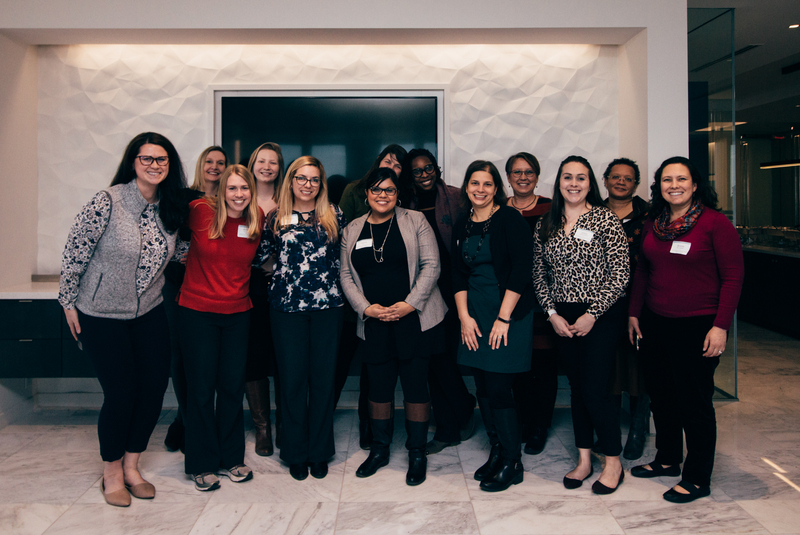 In fact, several leaders at a past summit used the event as an opportunity to reconnect with and invite peers they’d met at previous conferences, bond with new team members, and strengthen relationships with leaders across their campuses. To ensure you get the most out of the day, we recommend that your team’s VP or Director joins for the day. Anyone who wishes to attend is required to register. Can I attend HIGHER more than once? Our goal is to reach as many women in higher education as possible to support them in reaching their professional goals. To help us do that, we ask that if you’d like to attend again, you bring a colleague or peer at another institution who has not attended before. Will this feel like another big box conference? Absolutely not. 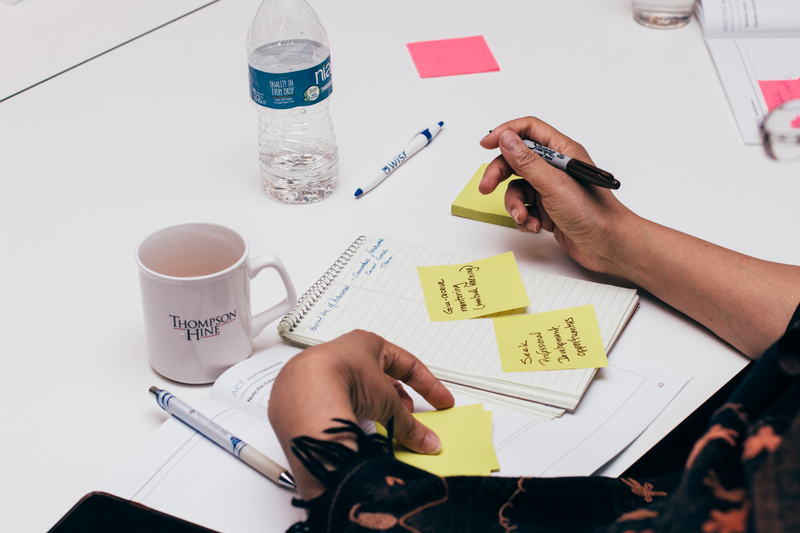 We believe that the most impactful development experiences come when you have the chance to build relationships with everyone in the room, talk candidly about the challenges that are keeping you up at night, and brainstorm solutions together. You can’t do that if there are 500 people in the room. Each HIGHER summit is intentionally capped at 50 attendees to allow for that close-knit, collaborative environment. We believe that women benefit greatly from coming together to share their experiences and lessons. To make HIGHER as accessible as possible, attendance is free for all registrants. Your registration includes programming, resources, and meals for the day. What motivated Wisr to launch HIGHER? 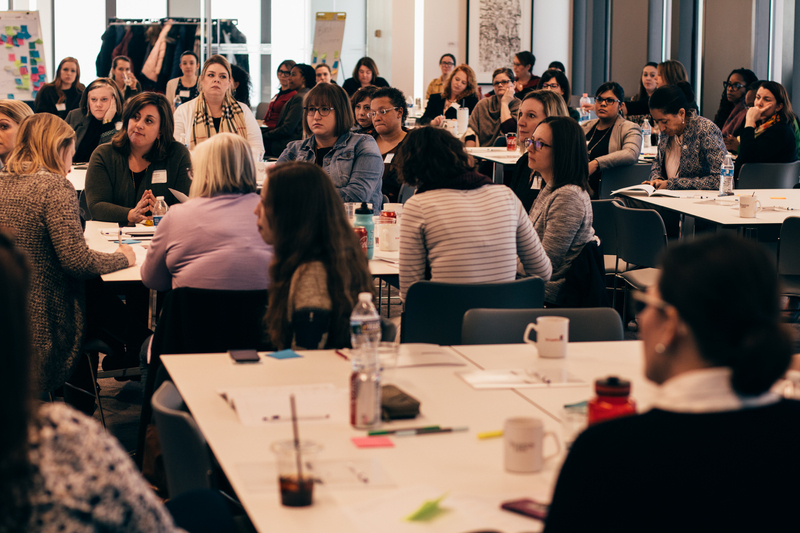 As a (female-led) company, Wisr spent a lot of time reflecting on the state of higher education leadership. Based on our interactions while bringing Wisr to market, higher ed isn’t reflecting the kind of diverse and inclusive future the world aspires to have. In our work, we consistently see equal representation of women in individual contributor or lower-level managerial roles, but more senior leadership positions often don’t reflect that diversity. 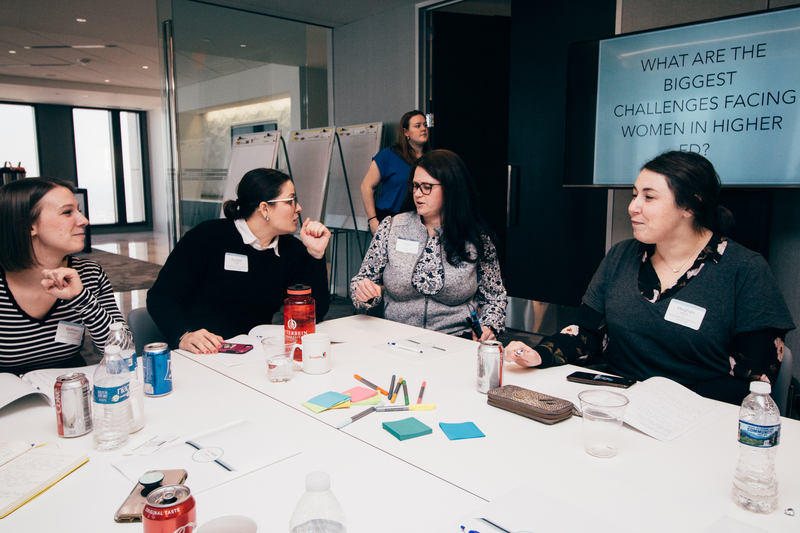 Women in higher ed administration are facing barriers to rising the ranks in their institutions, and we wanted to do something about it. Can you deliver HIGHER specifically for women at my institution? Yes! We offer HIGHER to institutions interested in a private professional development session for their female faculty and staff. If you’re interested in learning more about this offering, email Kate Volzer or visit https://getwisr.com/solutions/womens-networks/.